What’s life like at TOKY? Head over to http://wearetoky.tumblr.com/ and find out. 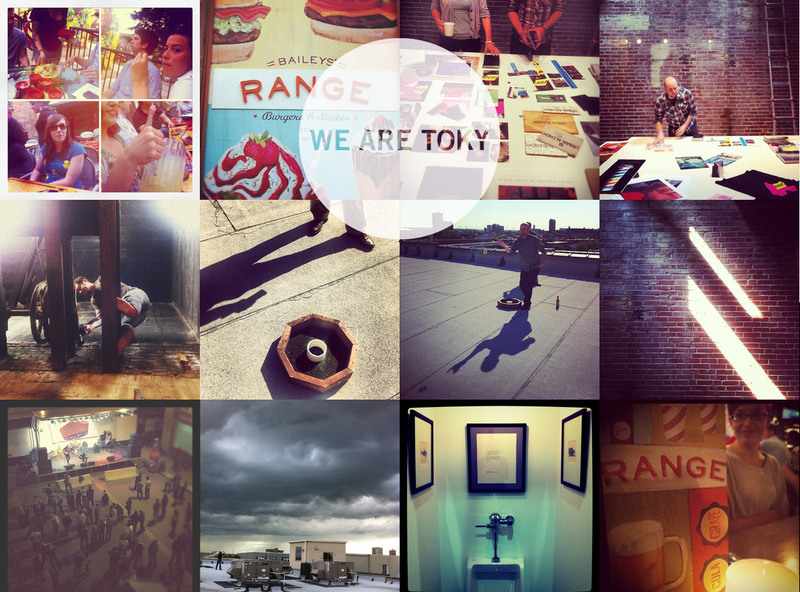 It’s where we collect behind-the-scenes Instagram shots of our collected lives. Inside the workplace and just beyond.